June 4, 2018: The Keegan Theatre presents the world premiere of OTHER LIFE FORMS, a romantic comedy of cosmic proportions by DC playwright Brandon McCoy, directed by Shirley Serotsky. The cast features Brianna Letourneau, Shanta Parasuraman, John Loughney, Josh Sticklin, and Aidan Quartana. About OTHER LIFE FORMS: Roommates Ben and Jeff couldn’t be more different. Ben is a struggling journalist who can’t get anything to go his way. Jeff is a successful researcher who glides through life with little resistance. At Jeff’s insistence, they both give online dating a try. Ben meets Molly and the results are volatile, while Jeff meets Leslie and they make a connection. Over the course of the evening, a truth is revealed that sets in motion a series of hysterical and illuminating events. OTHER LIFE FORMS is a dynamic comedy that sets out to prove the existence of love, and how we often get in the way of it. Last season, Keegan produced a staged reading of another of McCoy’s scripts, WEST BY GOD. OTHER LIFE FORMS runs June 15, 2018 through July 7, 2018 at The Keegan Theatre. 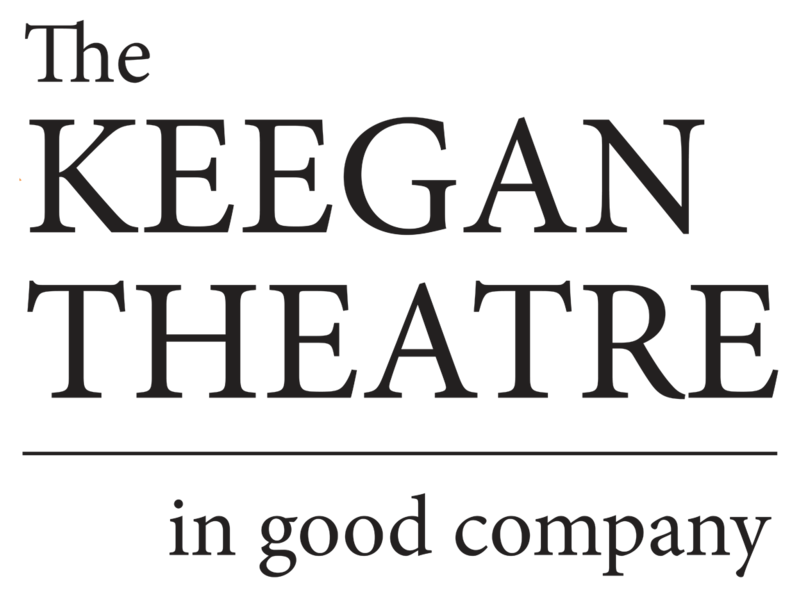 This is Keegan Theatre’s 21st season performing in Washington, DC.